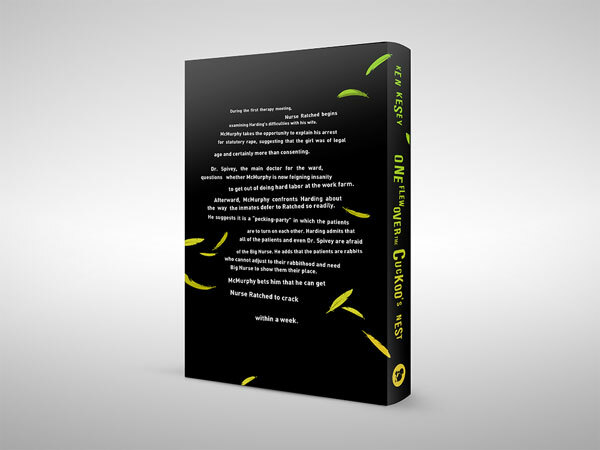 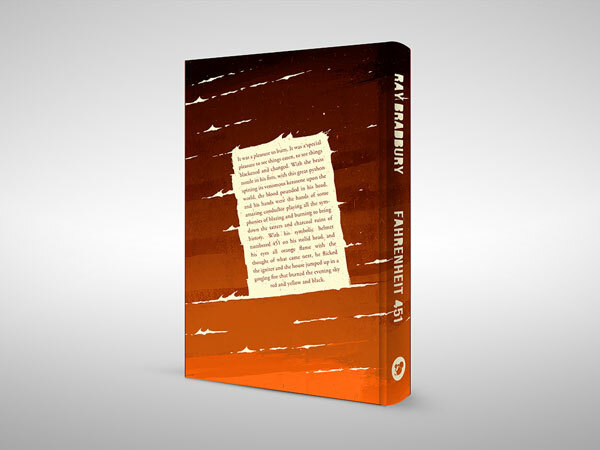 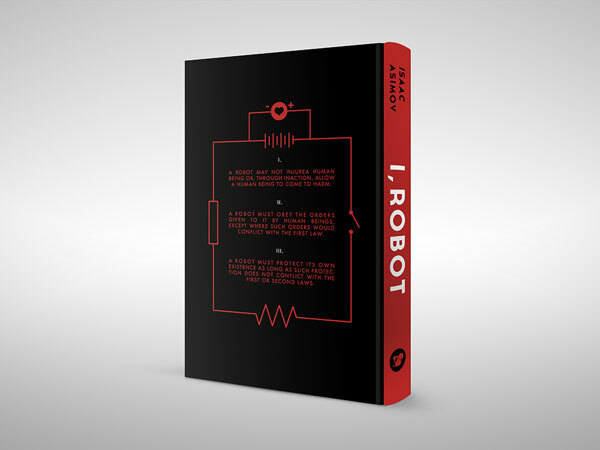 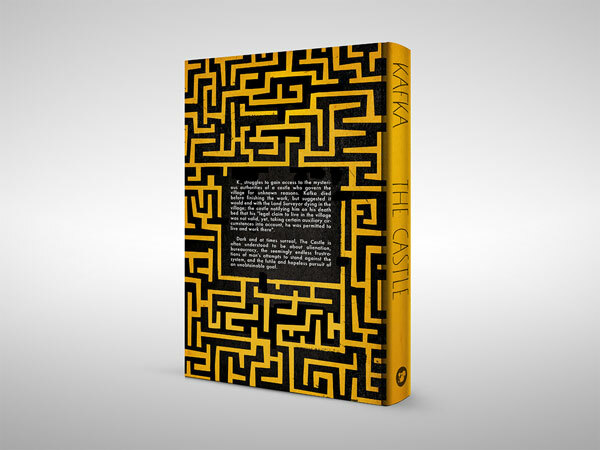 Book cover design is no easy task. 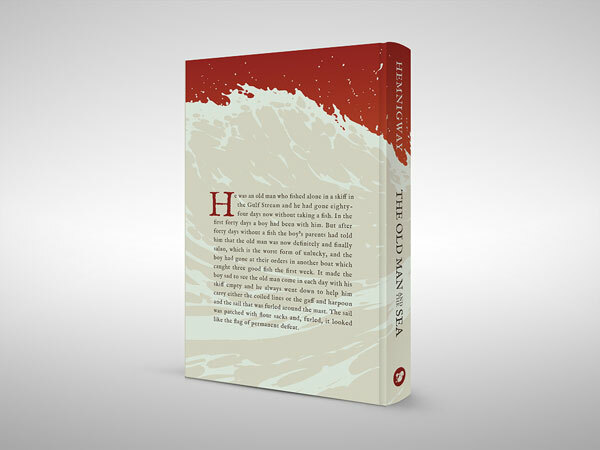 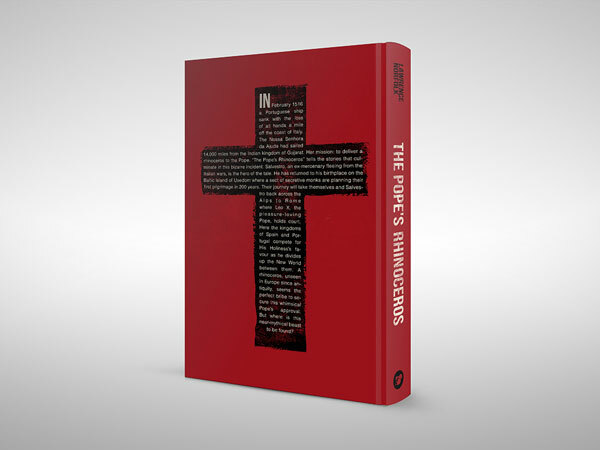 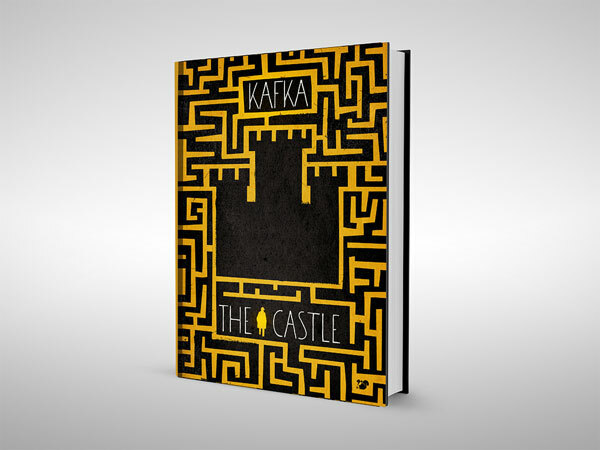 Much like logo design, book cover design is a tall order that strives to visually represent often complex concepts and themes. 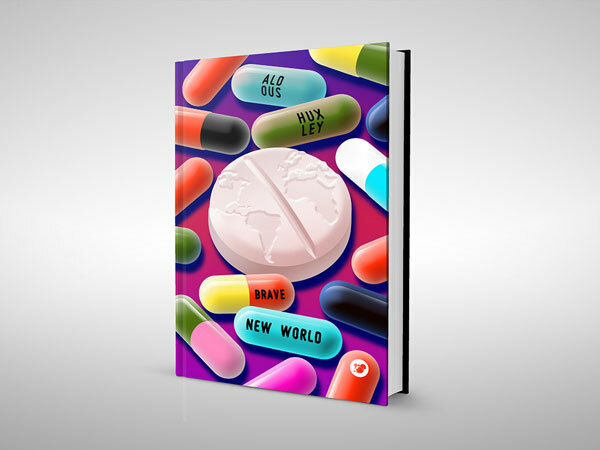 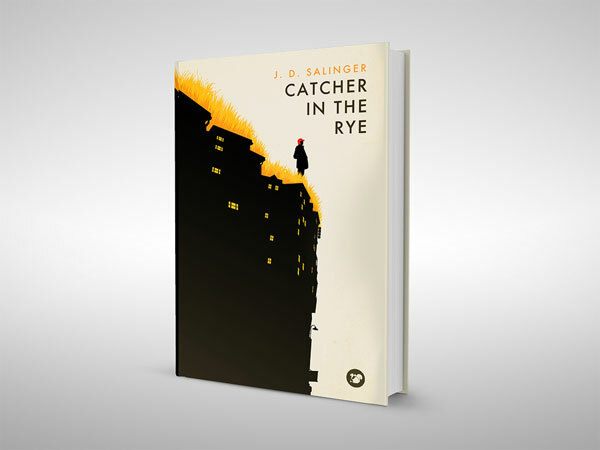 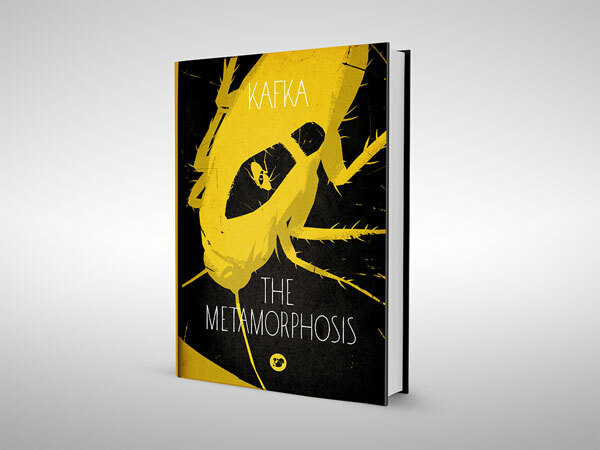 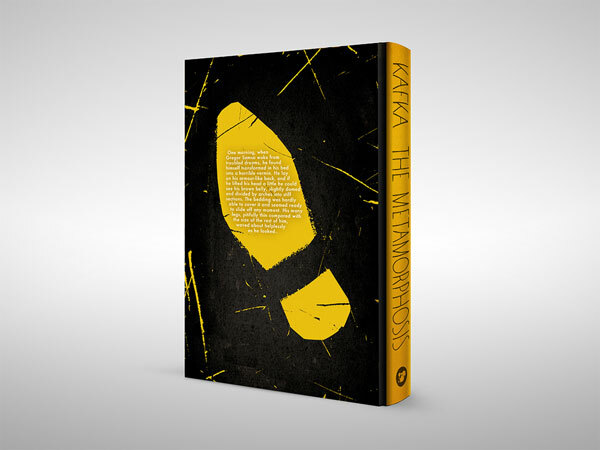 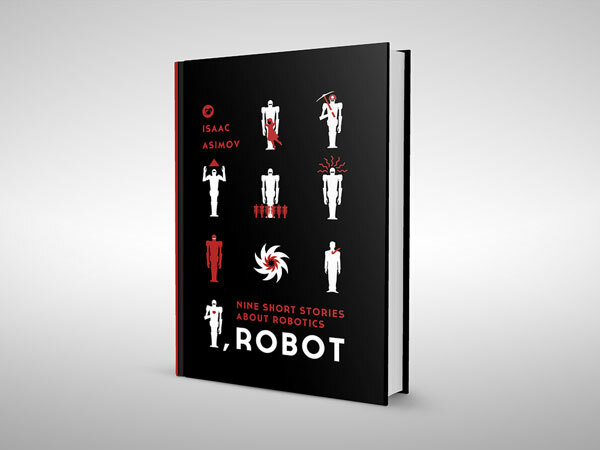 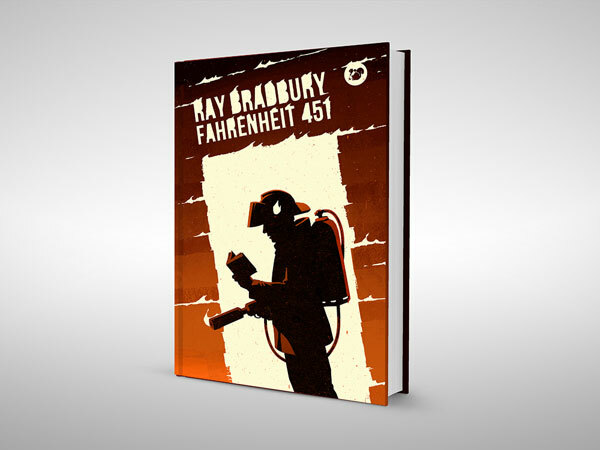 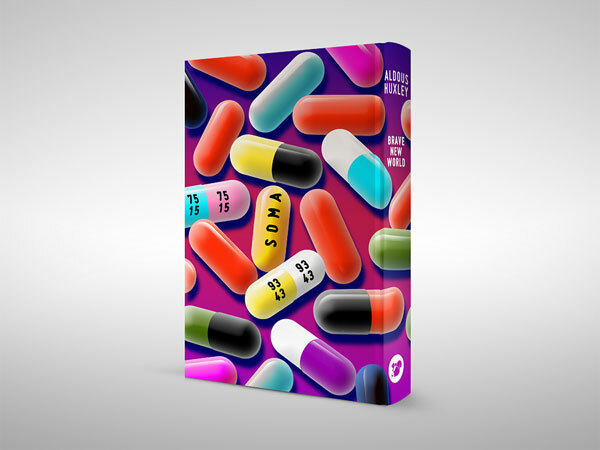 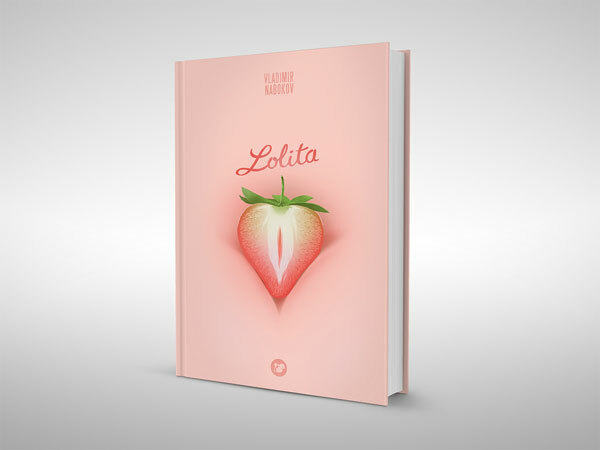 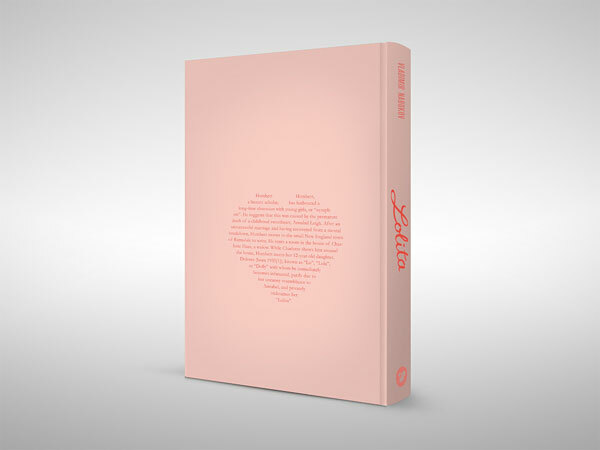 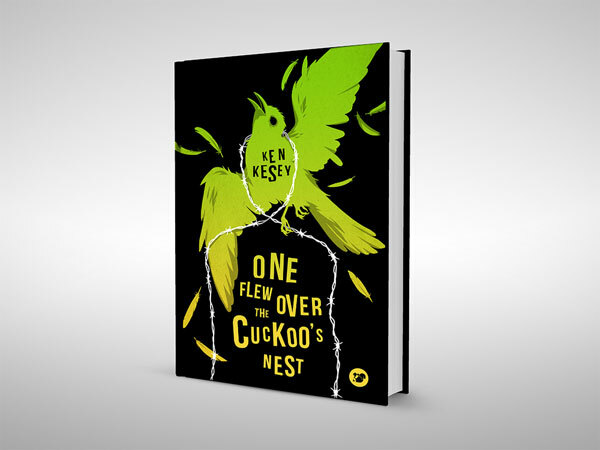 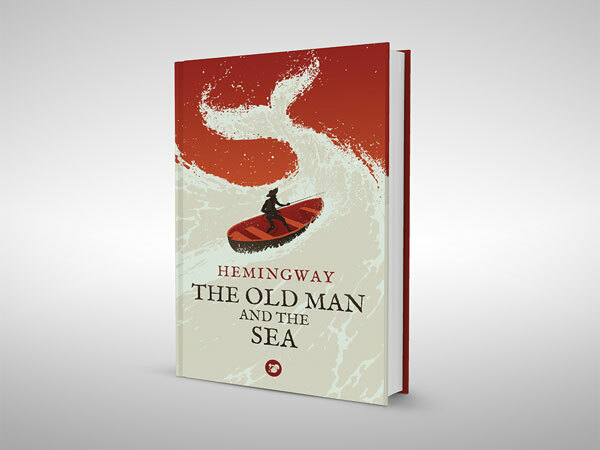 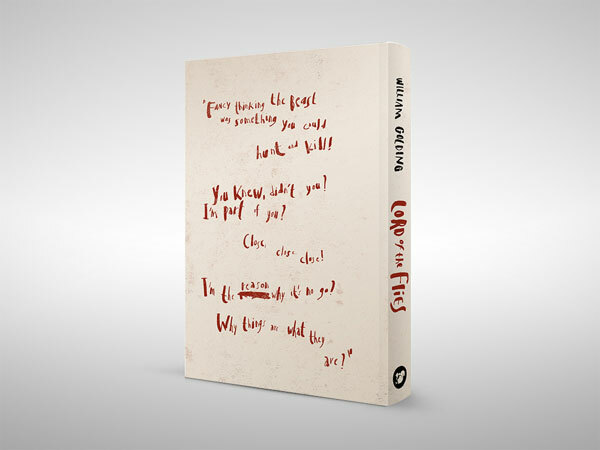 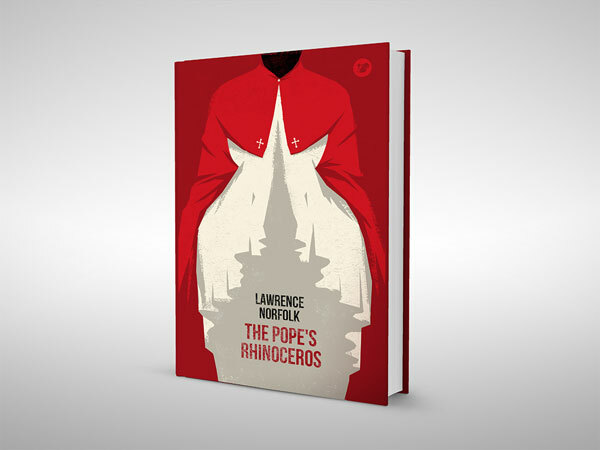 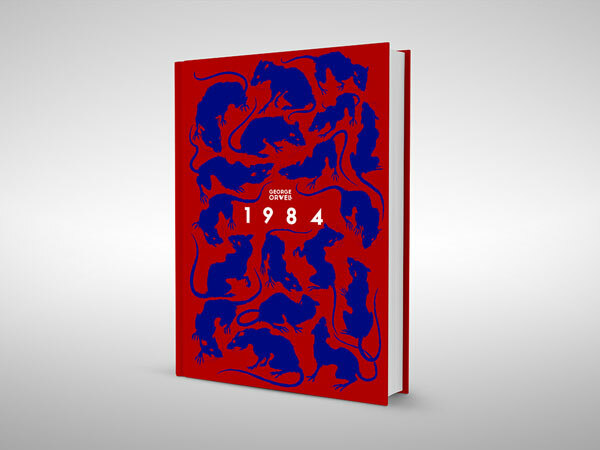 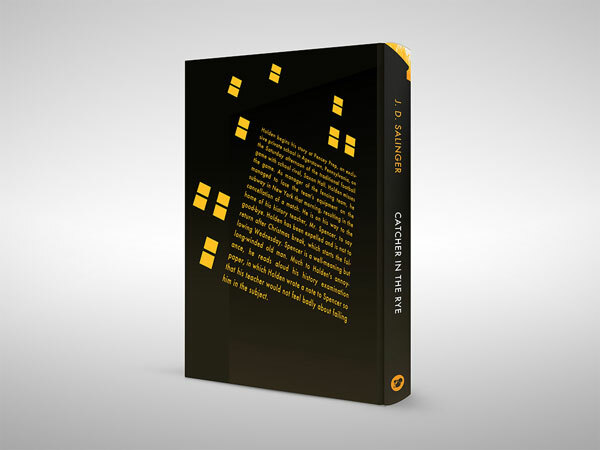 Belgian designer/illustrator Levente Szabó (whose stellar work we have featured before) has this on lock-down, as exhibited by his fantastic ongoing series of book cover designs of his favorite novels. 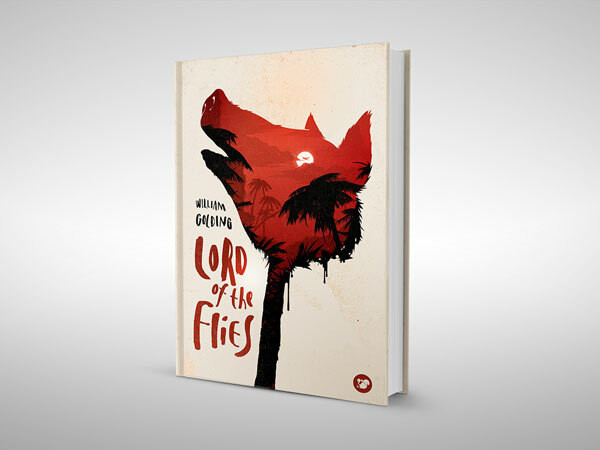 His expressive and bold illustration style, along with a keen sense of color and type make for some really great pieces.